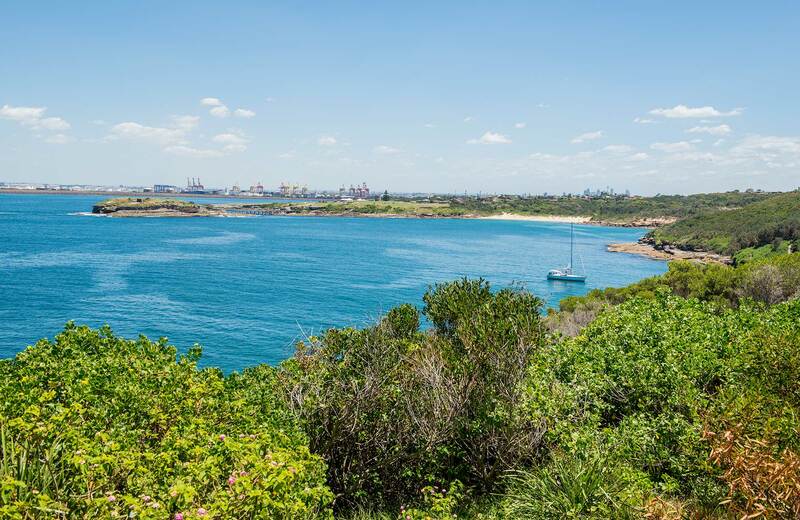 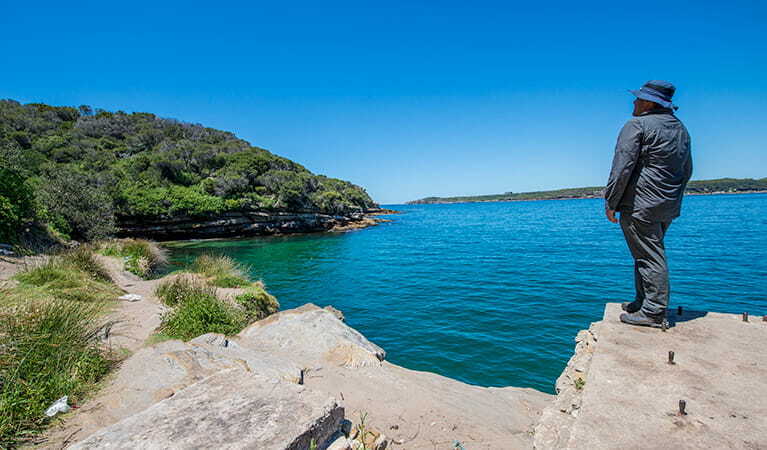 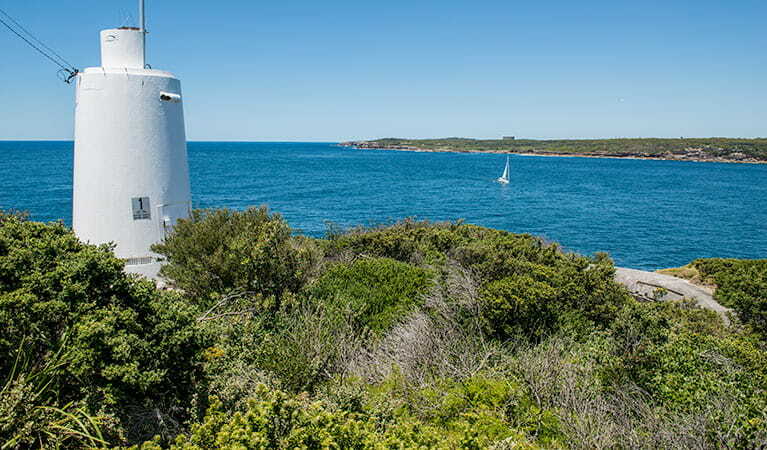 Enjoy spectacular coastal views from Henry Head walking track at La Perouse in Sydney. 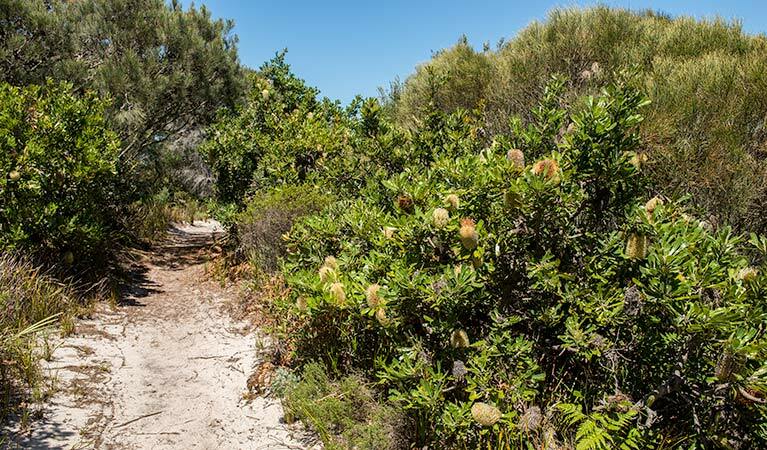 This easy walk offers several historic sites, beaches, whale watching, and great bird watching along the way. 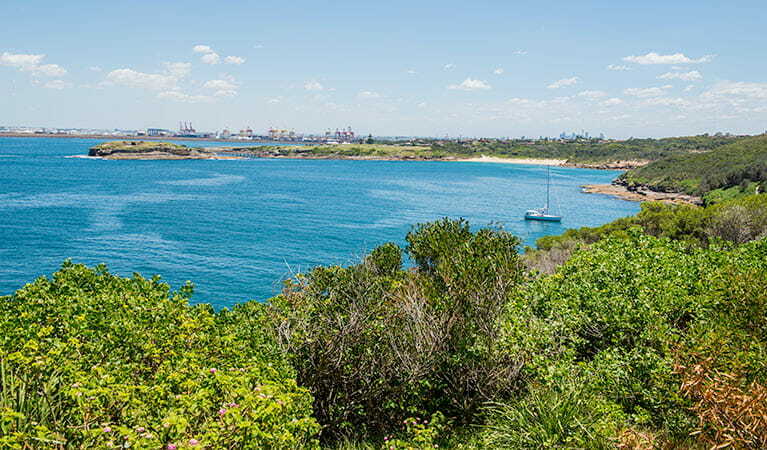 Cape Banks walking track is a beautiful coastal walk in La Perouse with views across Sydney’s Botany Bay. 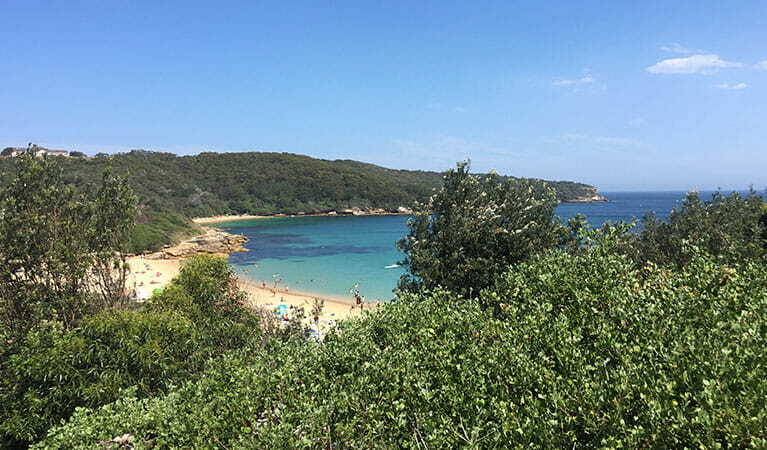 Start at Congwong Beach and take a swim along the way before passing Henry Head. 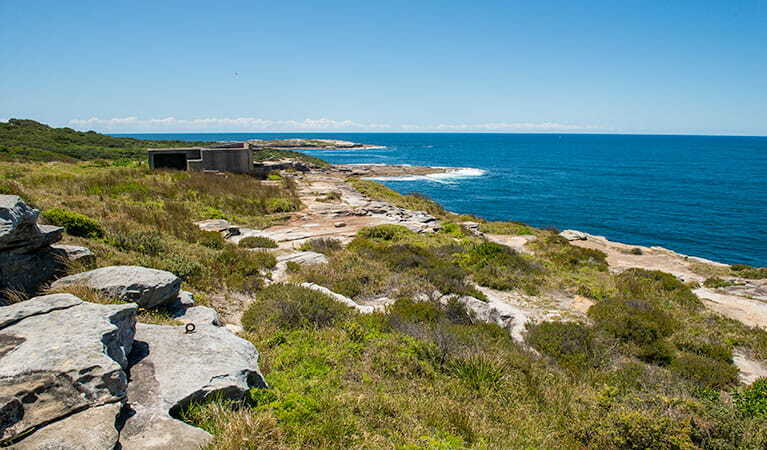 Continue to Cape Banks, a fantastic spot for whale watching.